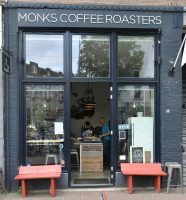 Amsterdam has an enviable collection of well-renowned coffee shop/roasters, but none came more highly recommended to me than White Label Coffee, out in West Amsterdam. 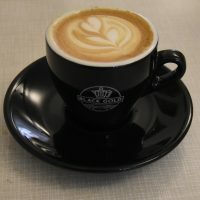 So when I found myself in the neighbourhood, on my first day in the city after World of Coffee, naturally I had to go. 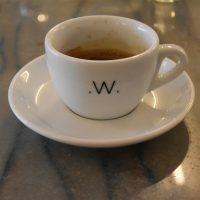 When it comes to coffee, White Label Coffee roasts numerous single-origins, all of which are for sale in the shop. 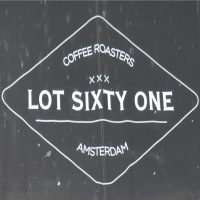 When it comes to serving coffee, any of the filter roasts are available as a V60, with one selected each day for batch brew. 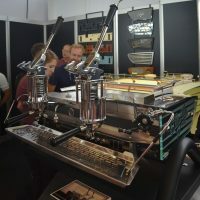 Meanwhile, White Label Coffee offers two choices on espresso, putting on four kg at a time and changing it when it’s gone, which often means more than once a day!